Apple's CEO calls the Trump administration's policy of separating illegal immigrant children from their parents "heartbreaking and tragic". 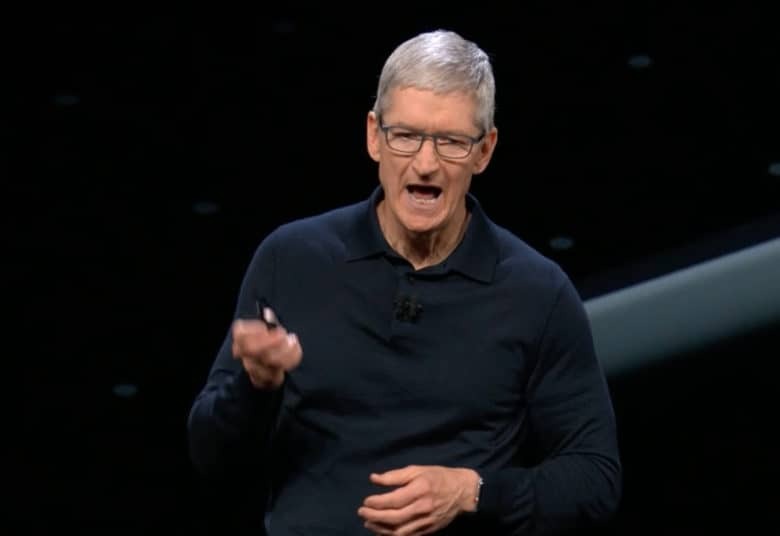 Tim Cook appears to have President Donald Trump’s ear. The two have met face-to-face, and Trump promised Cook there’d be no tariffs on iPhones assembled in China, even though trade barriers are going up on billions of dollars of Chinese products. The two don’t see eye-to-eye on immigration policy though. The Apple top executive strongly criticized the U.S. government’s latest move to stem illegal immigration: separating families at the U.S. Mexico border. “It’s heartbreaking to see the images and hear the sounds of the kids. Kids are the most vulnerable people in any society. I think that what’s happening is inhumane, it needs to stop,” Cook told The Irish Times. Cook generally supports progressive causes. He recently paid tribute to Martin Luther King, he’s a strong supporter of privacy rights, and he protested the end of the DACA program. That said, Apple’s CEO is strongly in favor of the recent Republican tax cuts.